Experienced, professional physical therapy in Milford, Nebraska. Cutting-edge therapy with compassionate patient care. Let us customize a plan to maximize your recovery and get you back to where you want to be. 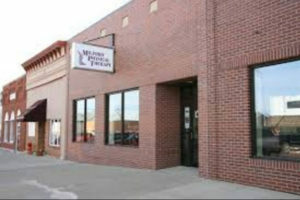 Experience, professional physical therapy in Milford, Nebraska. Physical therapy is a vital part of the medical treatment and recovery of many injuries and surgeries. Our experienced staff is here to help you get back to enjoying life.